Gradient dots were my nail tutorial for today. 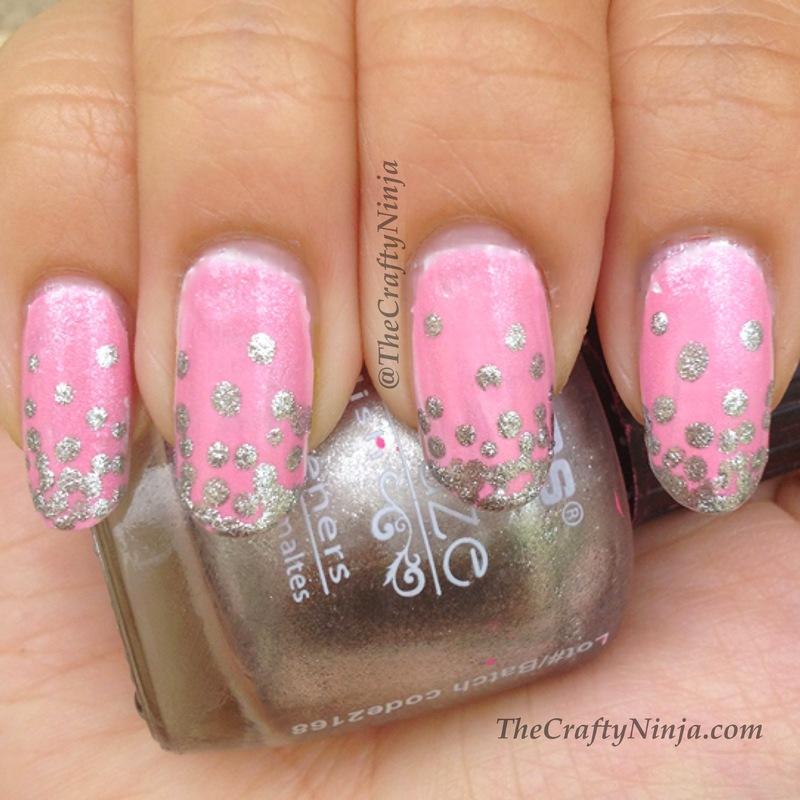 These are simple and quick mani to create for your nails. 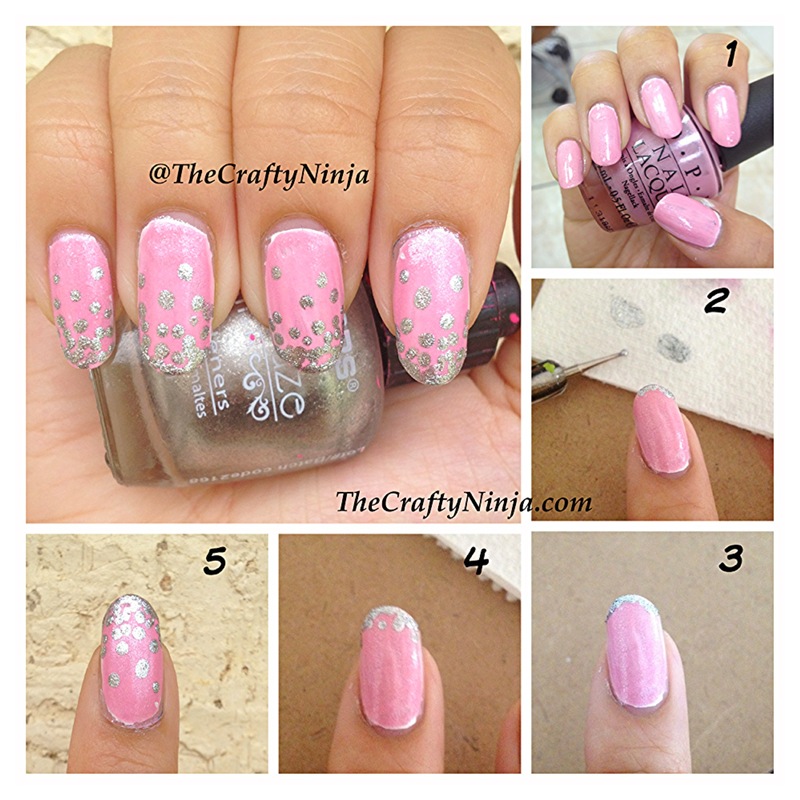 These are so adorable and simple to create all you need is a Nail Dotting tool and two nail polish colors.